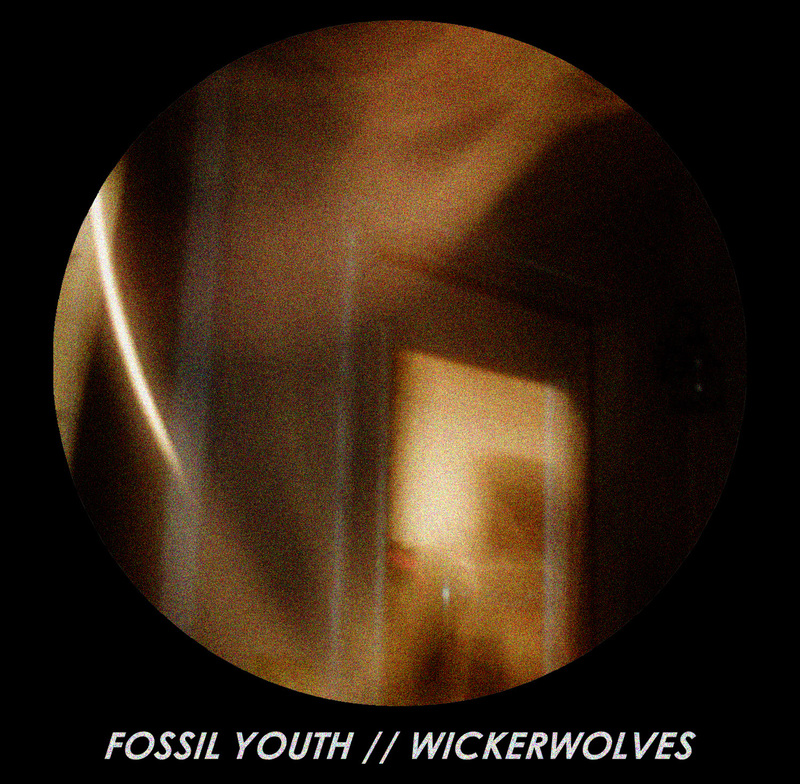 Fossil Youth // Wickerwolves - "Split"
We here at Take This To Heart records are extremely excited to put out a split between Fossil Youth and Wickerswolves. In only 2 songs a-piece you can still feel both of these bands urgency in their song writing and how well they both compliment each other. If you like loud, guitar driven rock songs that bleed honesty be sure to listen to this split. Fossil Youth - Side A - Engineered and Mixed by Colton Jean at Artisan Studios. Wickerwolves - Side B - Engineered and Mixed by Trevor Clark at Digitracks. All tracks mastered by Bill Henderson.